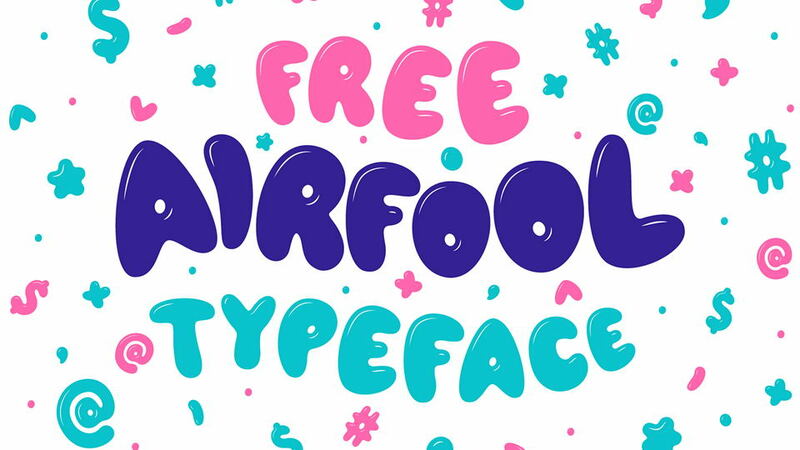 Depravo Stencil is a free rounded bold stencil font. 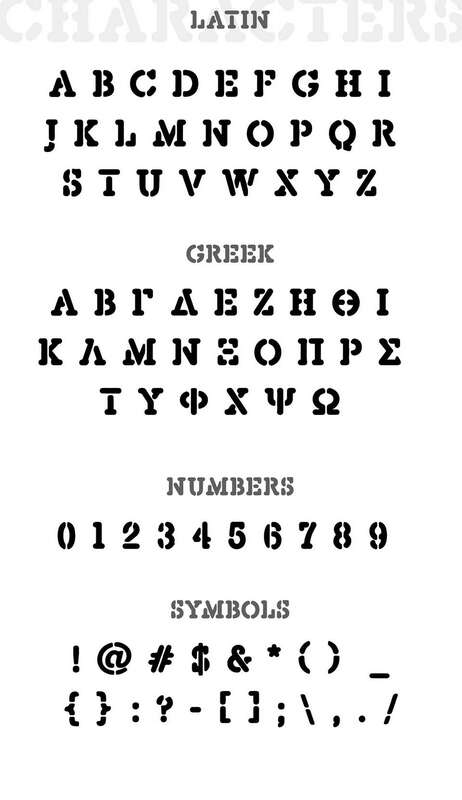 It contains all caps letters, numerals and symbols, support Latin and Greek languages. 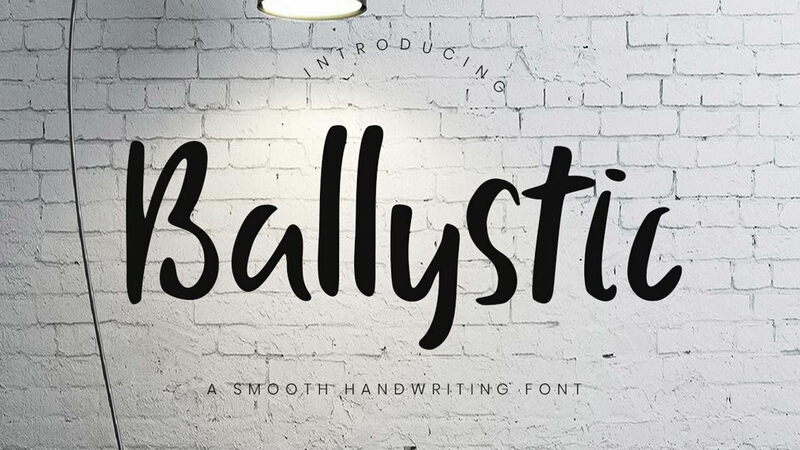 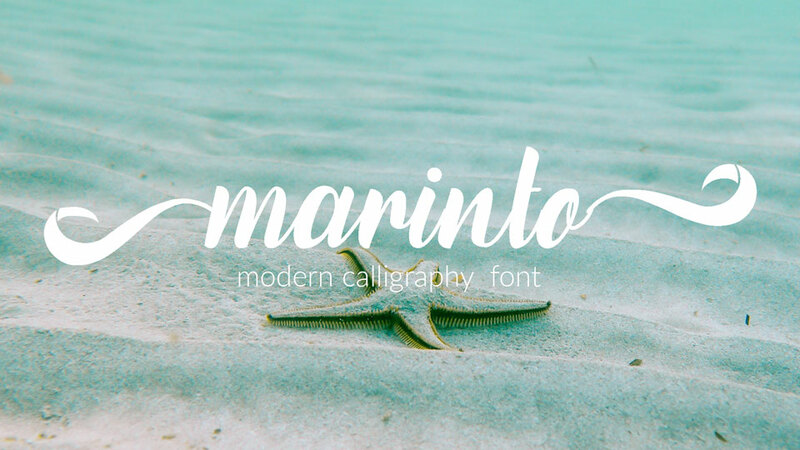 This font perfectly suits for variety display purposes like labels and logos, headlines and posters, signage, covers and and other creative graphic design projects. 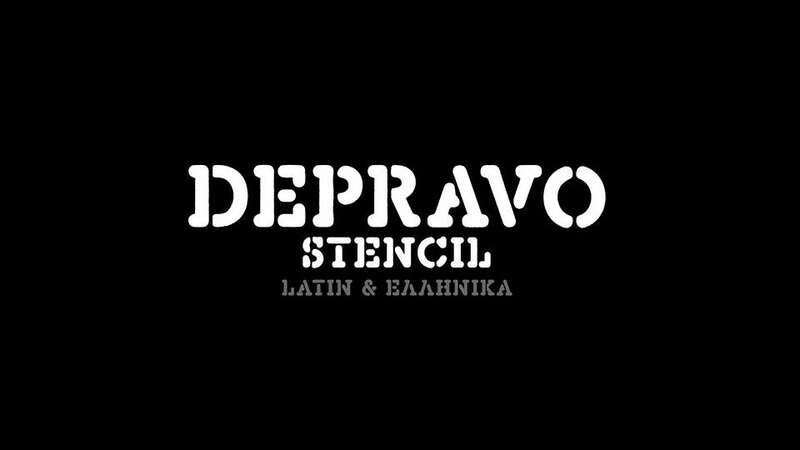 Depravo Stencil font is free for personal and commercial use. 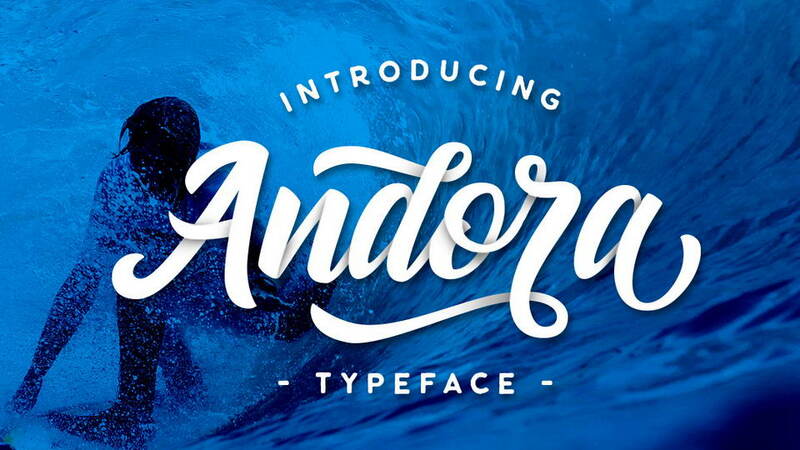 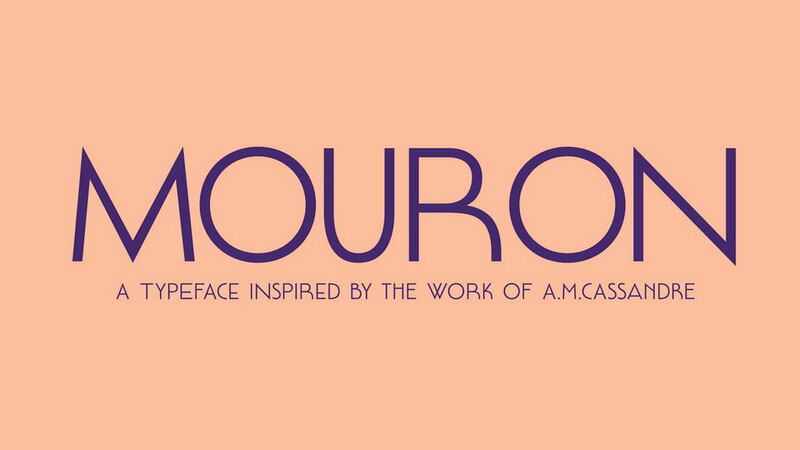 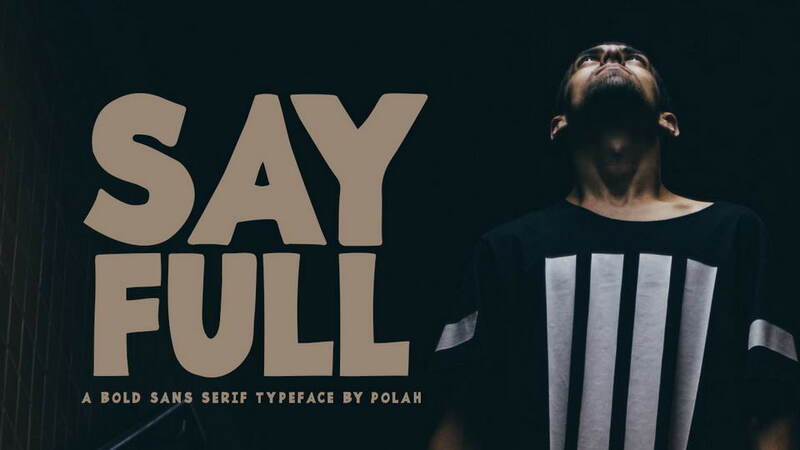 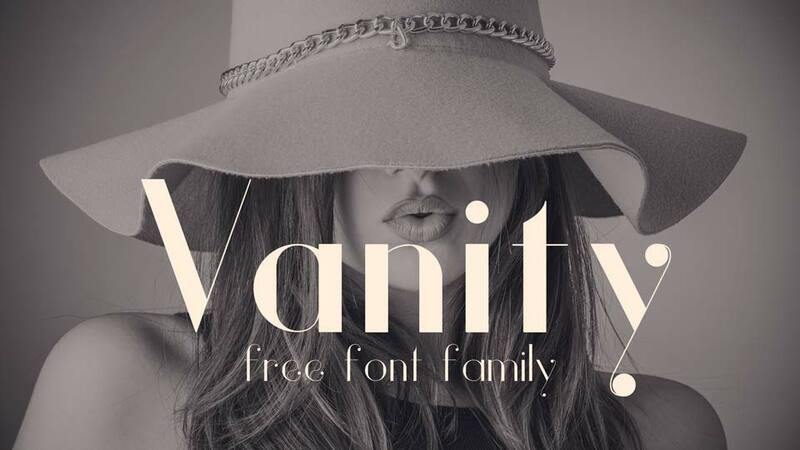 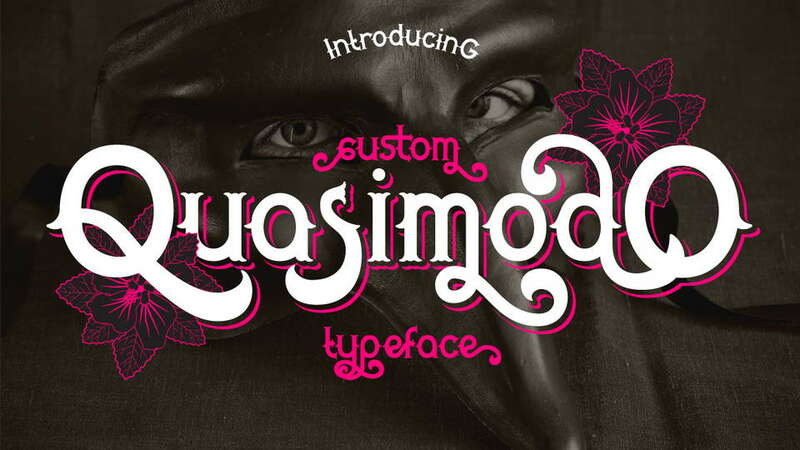 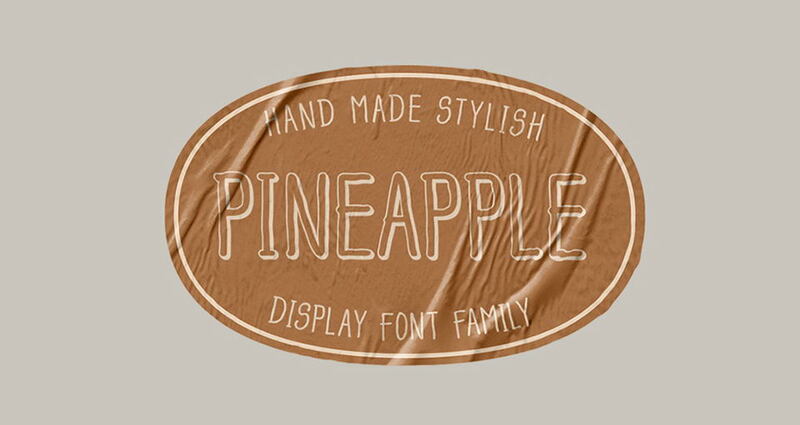 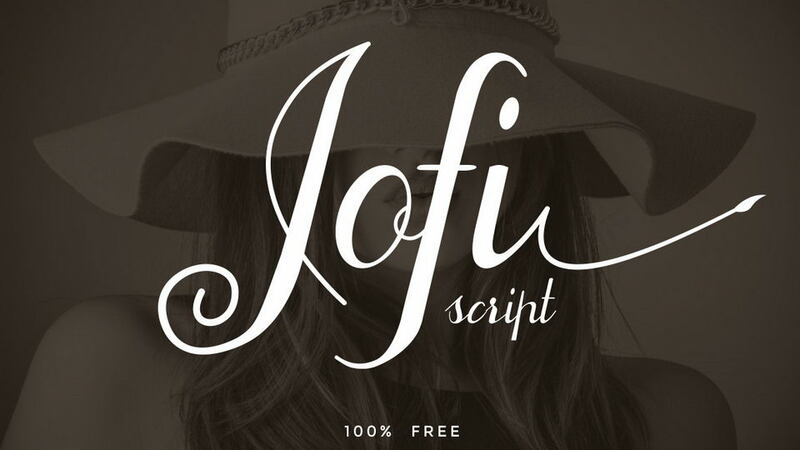 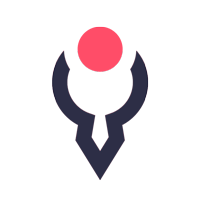 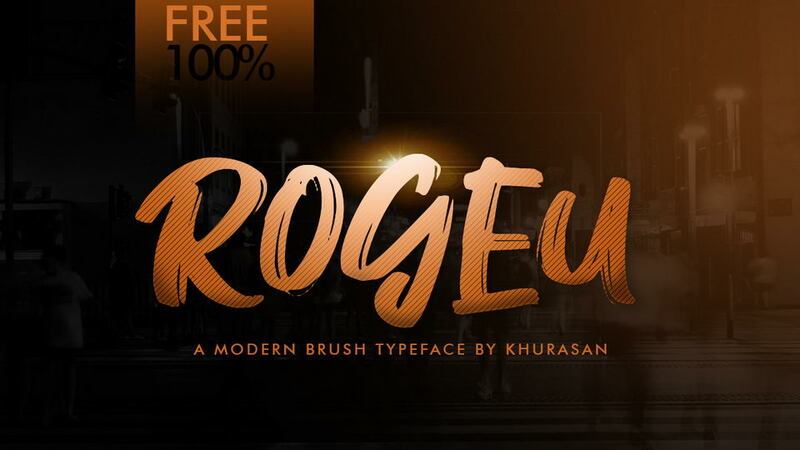 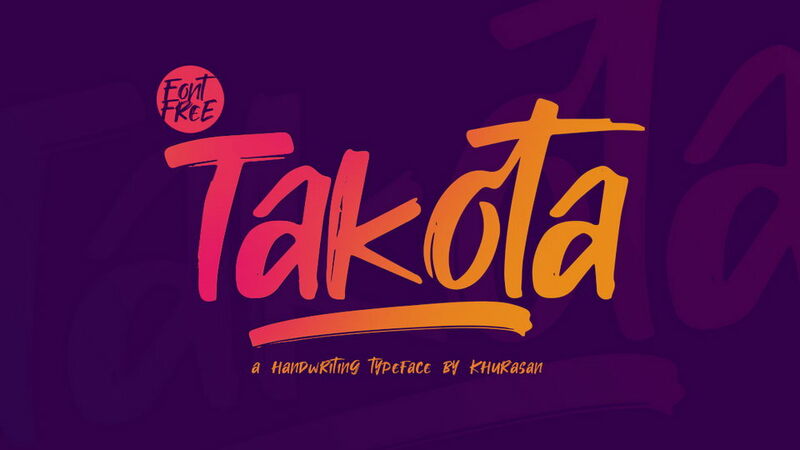 Thanks and appreciation to iordanis passas for sharing this awesome font.